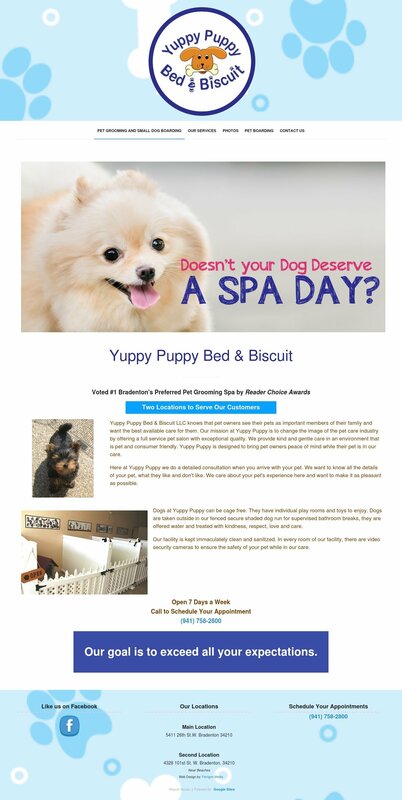 Yuppy Puppy Bed and Biscuit — a Bradenton based dog groomer their website needed a makeover to incorporate their new branding. The freedom to update their website’s content at their own will was important. 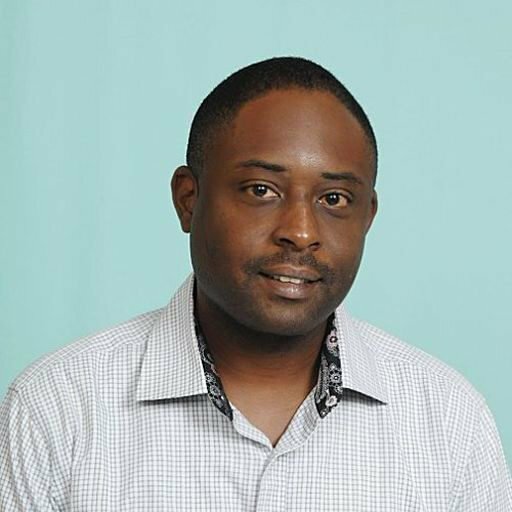 To solve this problem, the revamped website was built using Google Sites. Take a tour of the website.